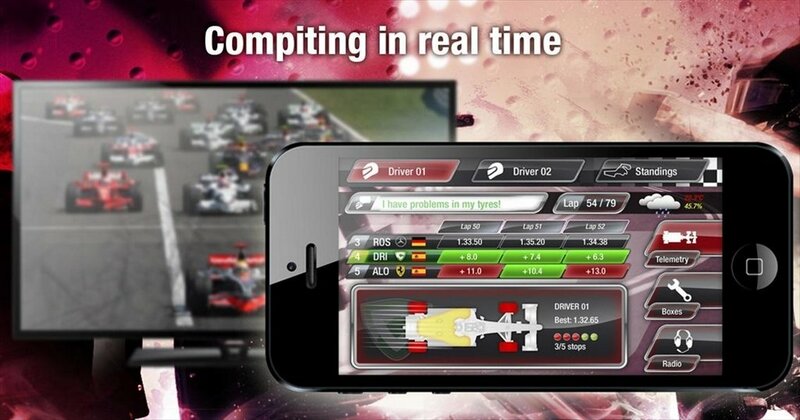 The perfect application for Formula 1 lovers is finally here. You'll no longer be just a simple spectator. You can now become an F1 manager to advise your drivers and decide the best strategy to reach victory. 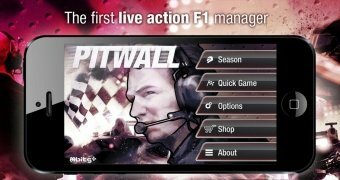 Pitwall offers us a new user experience: managing a Formula 1 team while you watch the races live on TV. 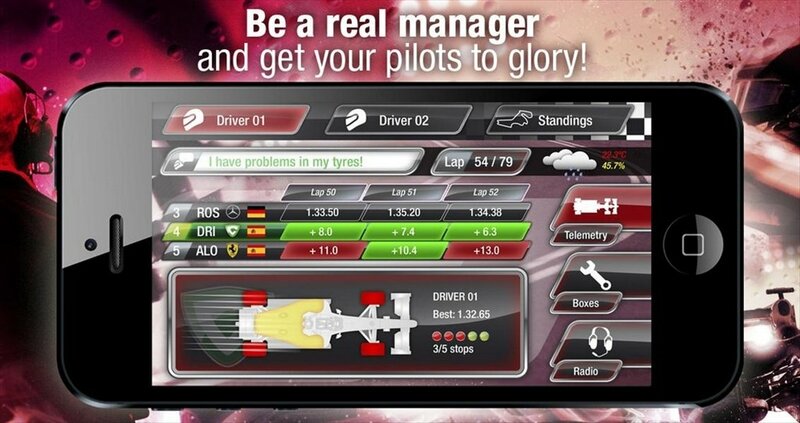 Lead your drivers to glory with the first Formula 1 manager that's played live. You'll have to make real-time decisions about your team's strategy, taking into account how the real race evolves. You can't control the cars, but you can give radio messages. The app synchronizes with what's really happening in the race. 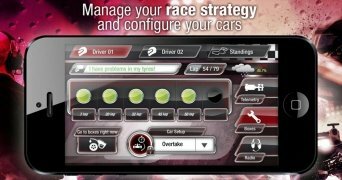 You can play the Quick Race mode when off season. 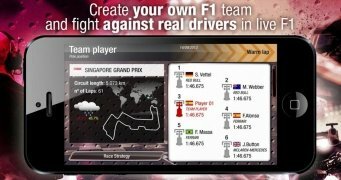 Take part in the Formula 1 as a team manager thanks to Pitwall.